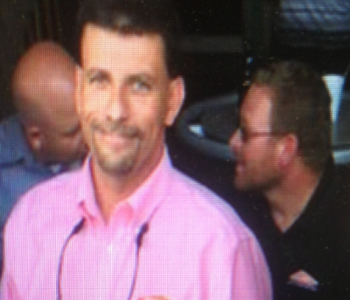 Barry Montgomery runs the day to day operation at SERVPRO of Coffee, Dale, Geneva & Henry Counties. He founded SERVPRO of Coffee, Dale, Geneva & Henry Counties in 2009 and after selling the business in 2012, he has returned. Barry has worked in the SERVPRO system for over 25 years and holds many IICRC certifications in addition to being a licensed HVAC contractor. Over the years, Barry has produced and managed thousands of losses ranging in all sizes and has been instrumental in starting and growing several SERVPRO franchises. Barry enjoys managing and training people and seeing the results of an organized and trained staff and he understands that people are what makes this company great. Barry has two children that he loves spending time with and he loves being outdoors. He also does taxidermy in his spare time and loves to hunt and fish. Susan Acreman is a Fire Crew Chief here at SERVPRO of Coffee, Dale, Geneva & Henry Counties. She has been with the company since 2008. Susan really enjoys her job at SERVPRO. She likes knowing that she is helping people. She really appreciates the owners and managers at SERVPRO of Coffee, Dale, Geneva & Henry Counties for all the kind things they do and say. It really encourages her to be a better person. Susan is certified in Water Damage Restoration, Fire and Smoke Restoration, Carpet Cleaning, and Crew Training. 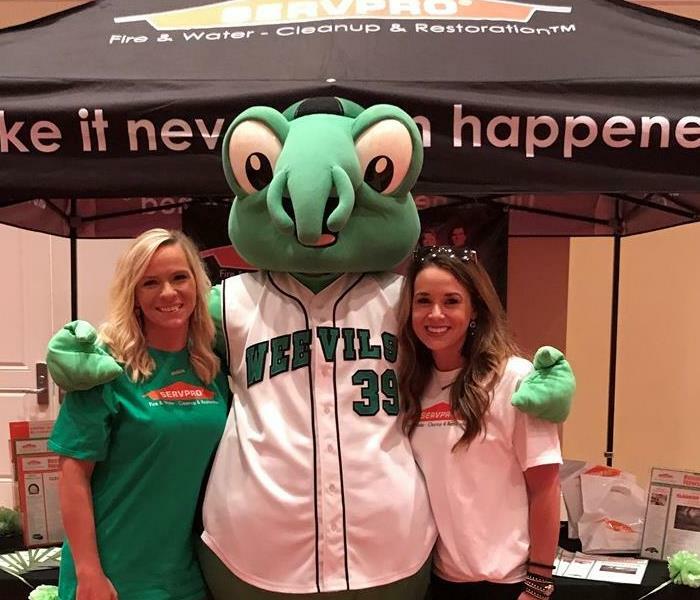 Jessica Whitehead is a Sales and Marketing Representative for SERVPRO. Jessica is originally from Tifton, Georgia and currently resides in Dothan with her husband, Kyle, and step-son Haiston. Jessica is an Ambassador for the Dothan Area Chamber of Commerce and a board member for Dothan Area Young Professionals. Jessica and her family are active members at Harvest Church where she serves on multiple ministry teams. Sales, marketing, and customer service are just a few of her many passions. In her spare time, Jessica enjoys DIY projects with her husband, vacationing, and classic movies. She strives to represent SERVPRO of Dothan, Coffee, Dale, Geneva and Henry Counties to the best of her abilities.